A team of United Nations experts have been denied access by the Hungarian government to visit two border ‘transit zones’ where refugees and migrants, including children, are being detained. According the Working Group the visit had been planned in response to “a number of credible reports concerning the lack of safeguards against arbitrary detention in these facilities”. 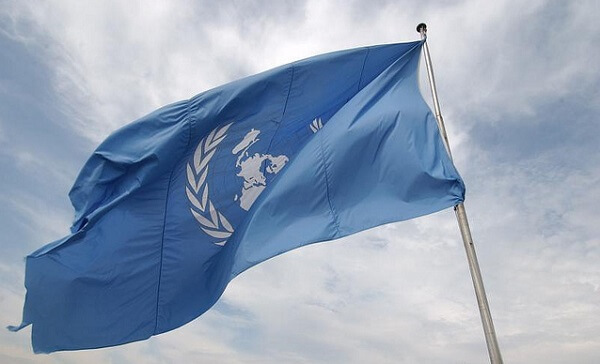 The United Nations Working Group on Arbitrary Detention had been invited by Hungary to conduct the visit from 12 to 16 November 2018 in order to follow up on its 2013 recommendations, while continuing its engagement with the Hungarian government on addressing issues regarding deprivation of liberty. During the mission, human rights experts Ms. Elina Steinerte and Mr. Sètondji Roland Adjovi had planned to meet with the relevant authorities, civil society and other stakeholders, and visit detention centres across the country. In an unprecedented step, they were obliged to suspend their visit after they were denied access to the Röszke and Tompa “transit zones” at the border with Serbia, on the basis that they would be unable to fulfil their mandate because under the terms of reference for these visits, governments are required to guarantee full freedom of inquiry, particularly with regards to “confidential and unsupervised contacts with persons deprived of their liberty”. In August it was found that asylum seekers whose claims were considered inadmissible under Section 51(2) (f) of Hungary’s Asylum Act- a provision that since formed part of the European Commission’s infringement procedure against Hungary- were being denied access to food. The Hungarian Helsinki Committee described the tactic as amounting to “inhuman treatment and an absurd legal action”. Prior to this, In a report released in April, the Council of Europe’s Group of Experts on Action against Trafficking in Human Beings (GRETA) expressed profound concern for children whom, while detained in transit zones, had no access to a ‘protected environment,’ and in 2017 the Lanzarote Committee for the Protection of Children Against Sexual Abuse and Exploitation raised concerns that children in the Hungarian transit zones were at risk of being asked for sexual favours to increase their chances of reaching Hungary or receive more food from distributors. The Working Group on Arbitrary Detention has said that it hopes Hungary will enter into a constructive dialogue to enable the delegates resume their visit in the near future.